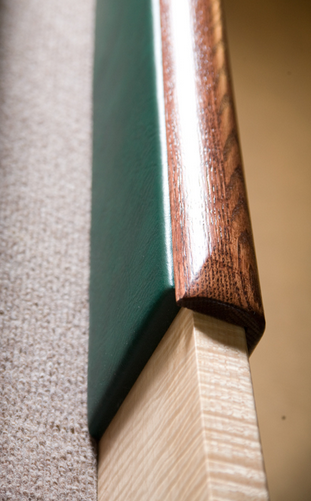 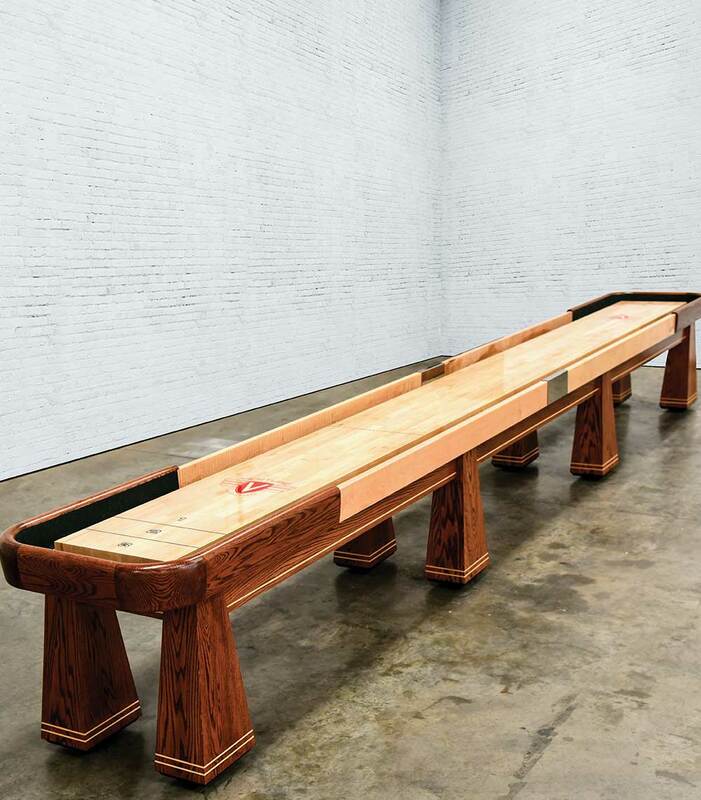 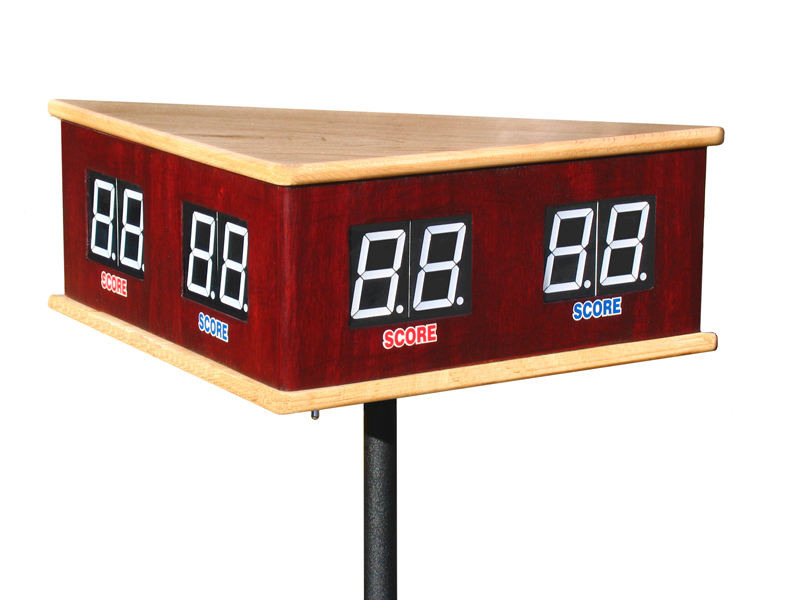 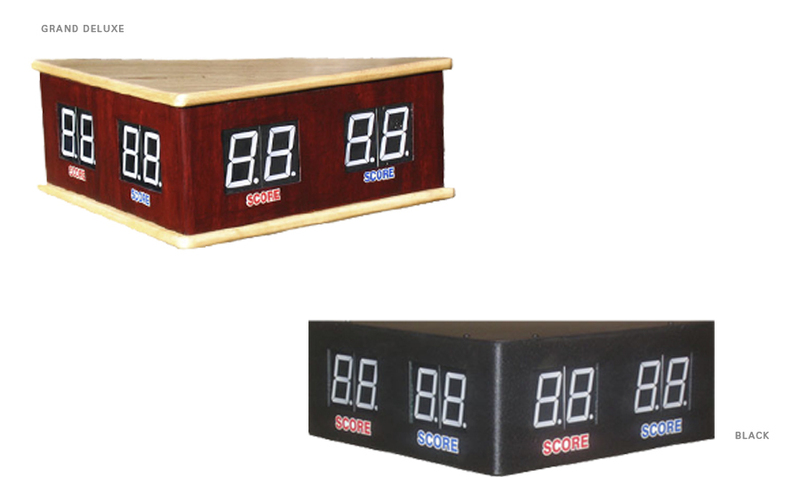 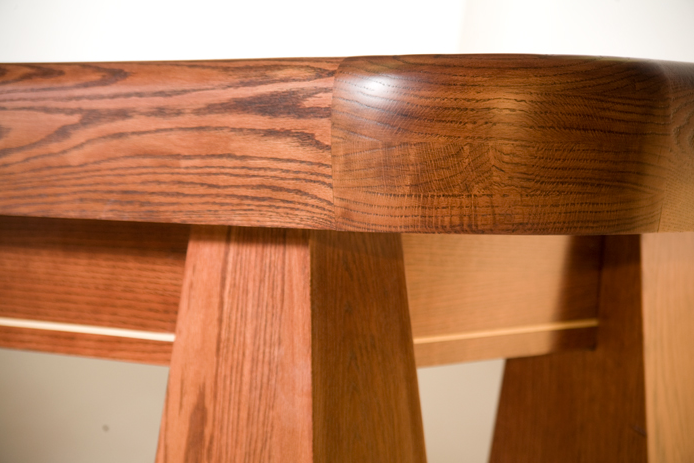 Need extra playing space but don't want to sacrifice owing a beautiful custom shuffleboard table? 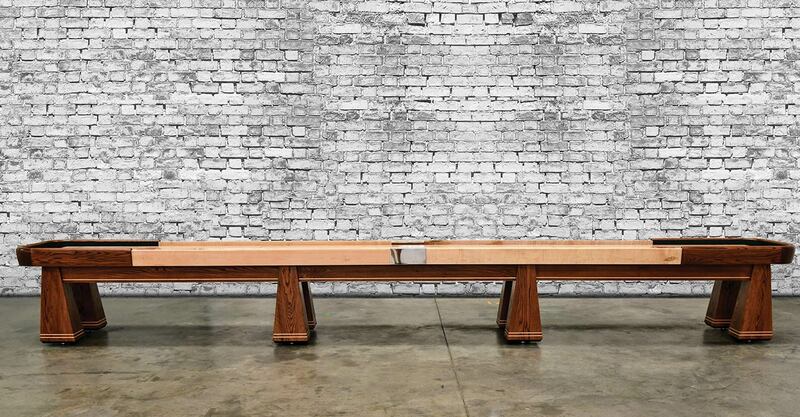 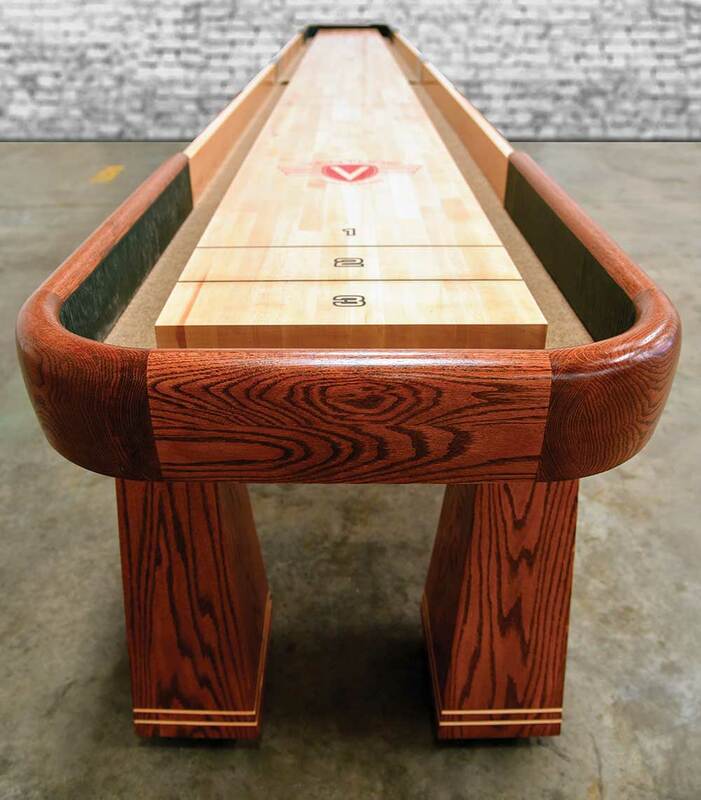 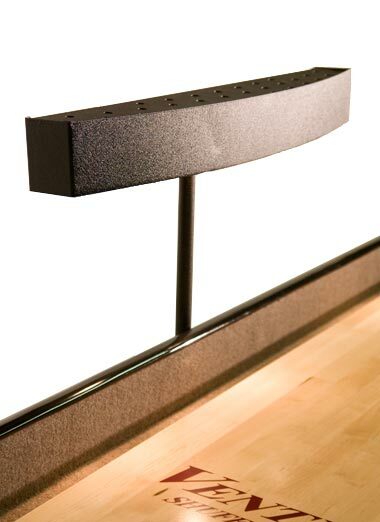 Venture's Saratoga Shuffleboard table is here to meet your needs. 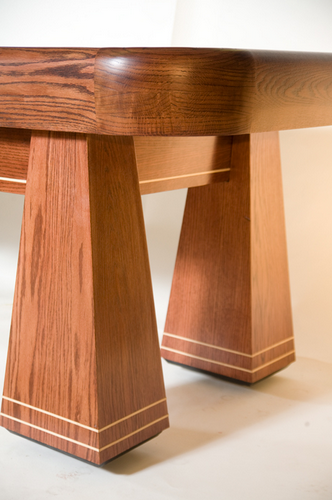 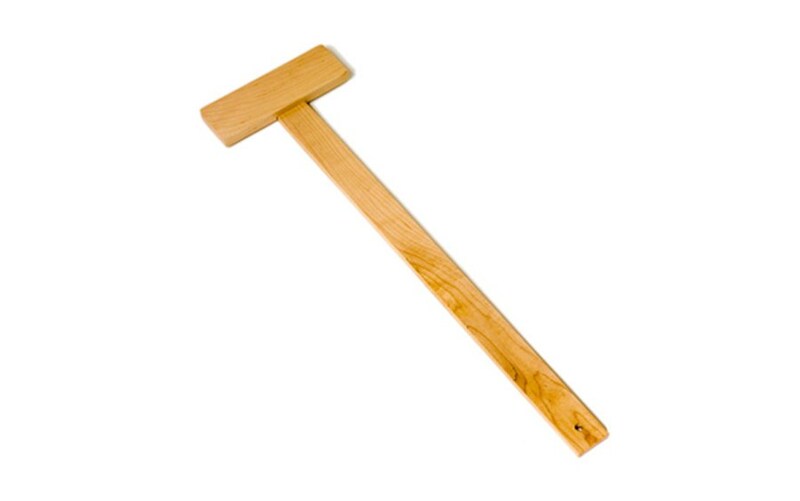 Created by lead Venture designer Chris McKay, the Saratoga represents a fusion of High Adirondack style and quality. 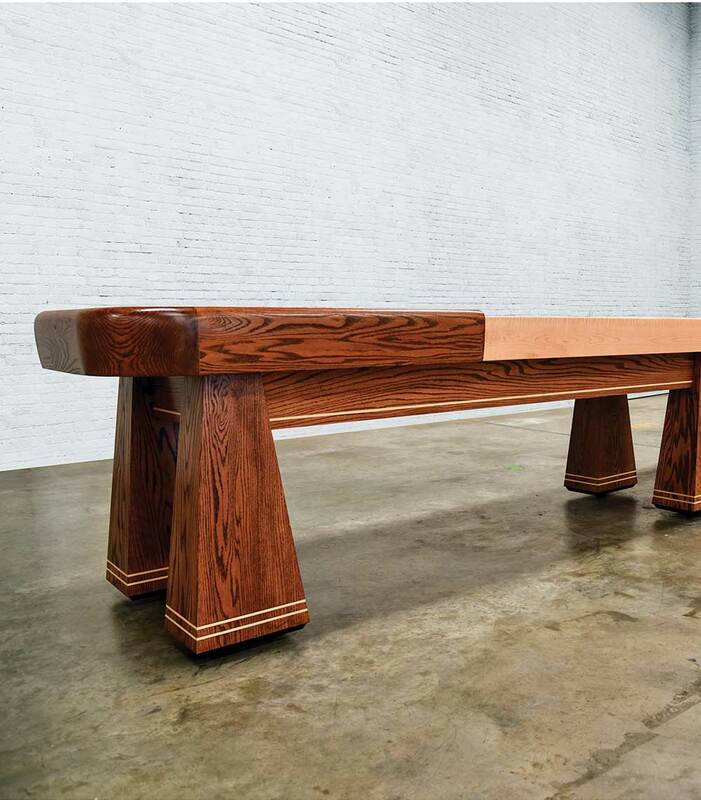 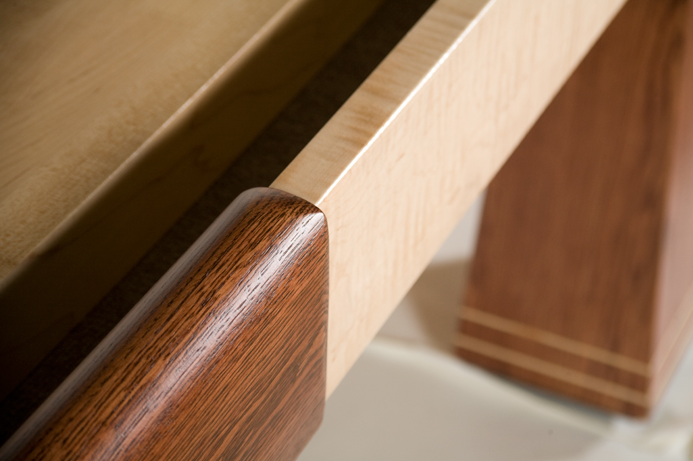 The 22' Saratoga provides you and your guests with the extra space, attention to design, and finish details that make this table a showstopper. 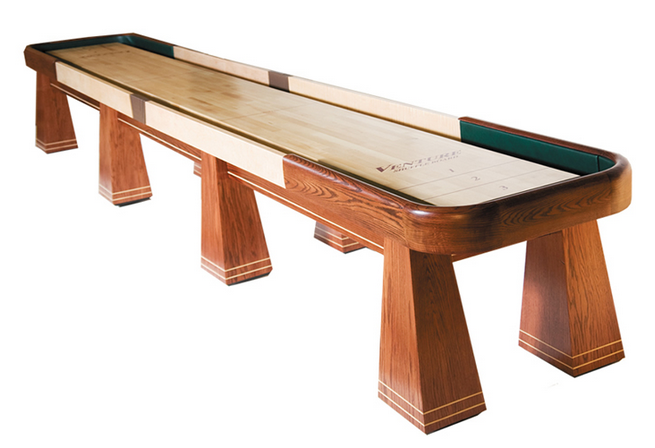 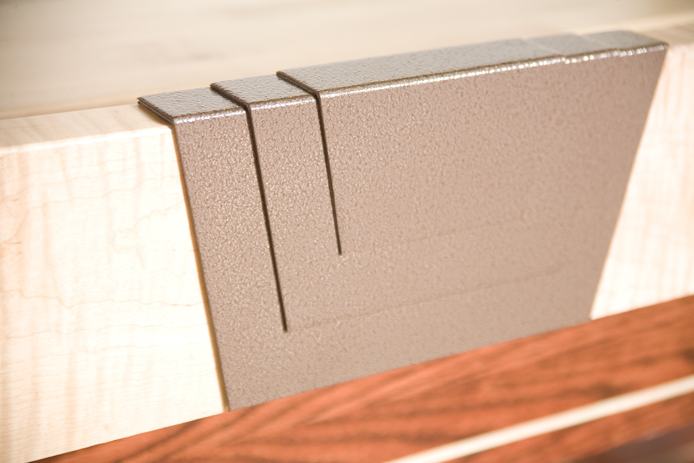 Choose from Dark Walnut, Stelter Mahogany, Chestnut, or a Custom stain and create a shuffleboard table the captures New England charm while matching your personality.Venture's hand crafted custom center connector in a hammered bronze finish, tear drop horse collars, solid Red-Oak, and 6/4 (1-1/2" thick) hand picked Curly Maple side rails give the Saratoga an extra touch that showcases commitment to both craftsmanship and function.Show your guests the charms of New England mountain town design and order the Saratoga today.